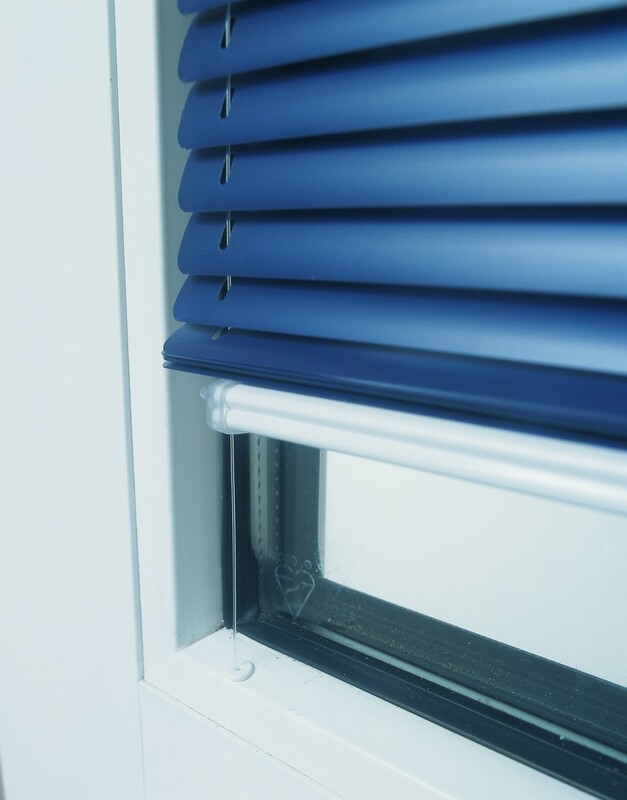 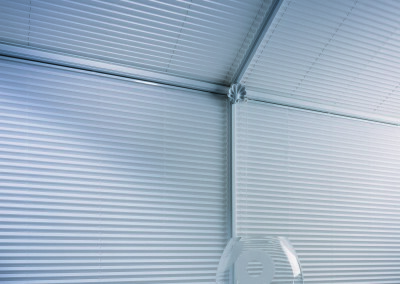 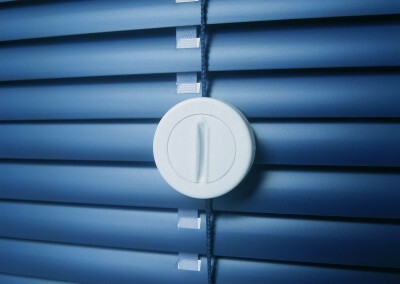 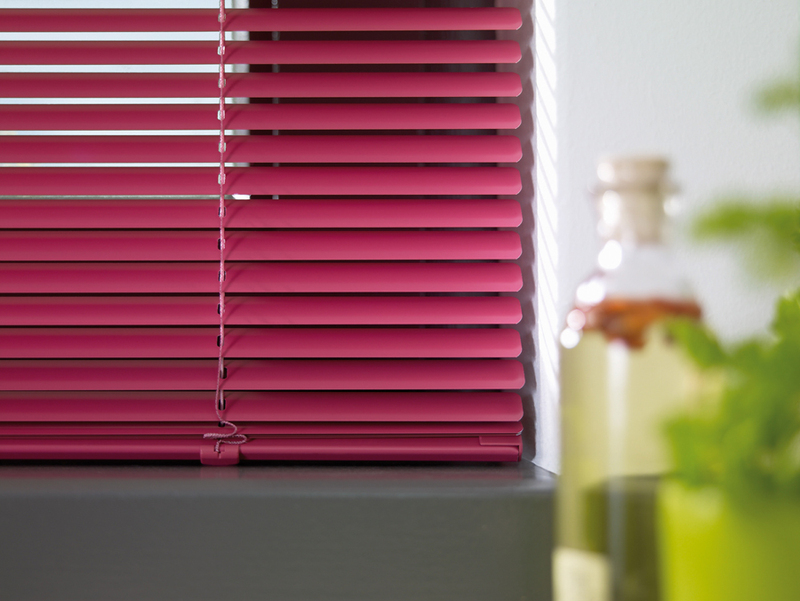 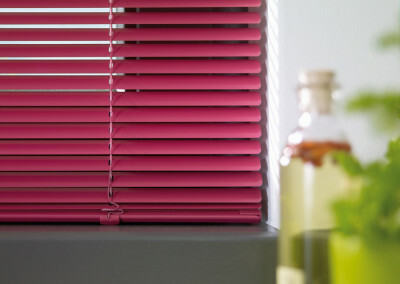 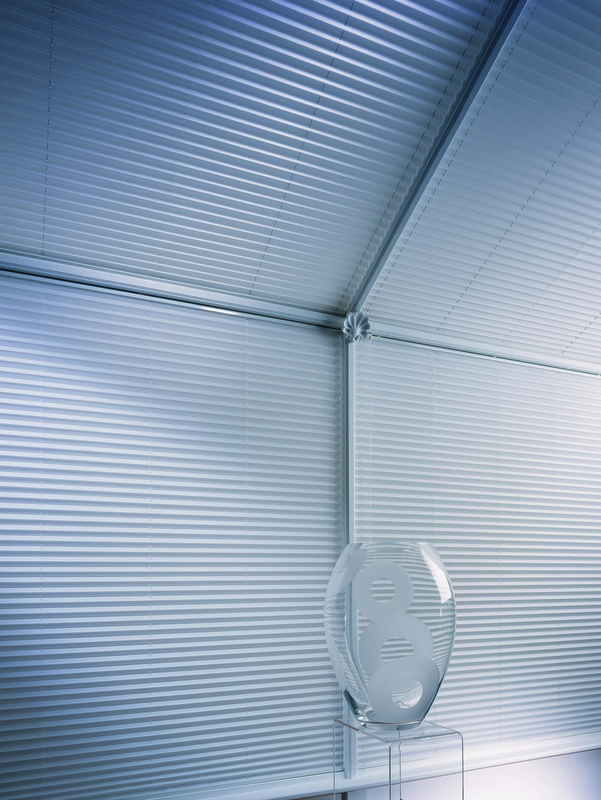 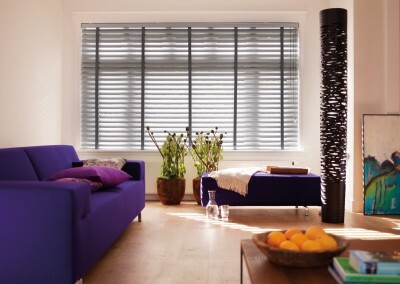 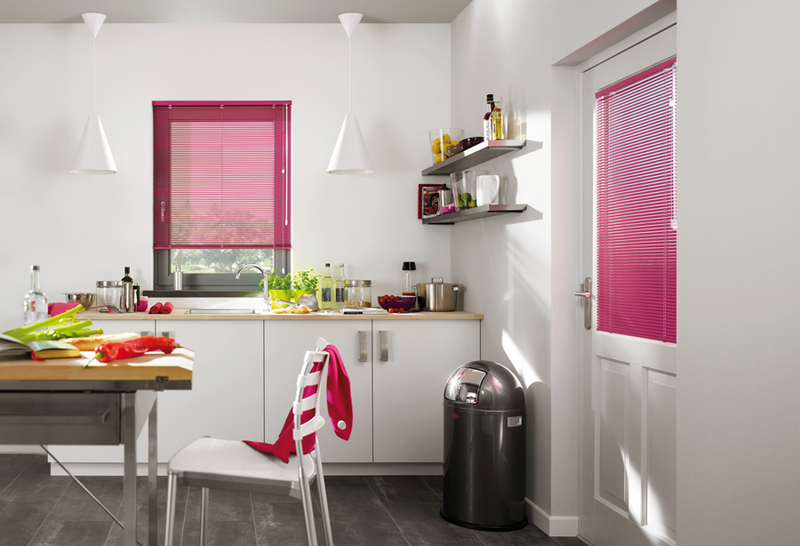 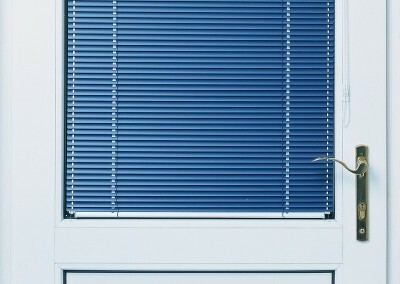 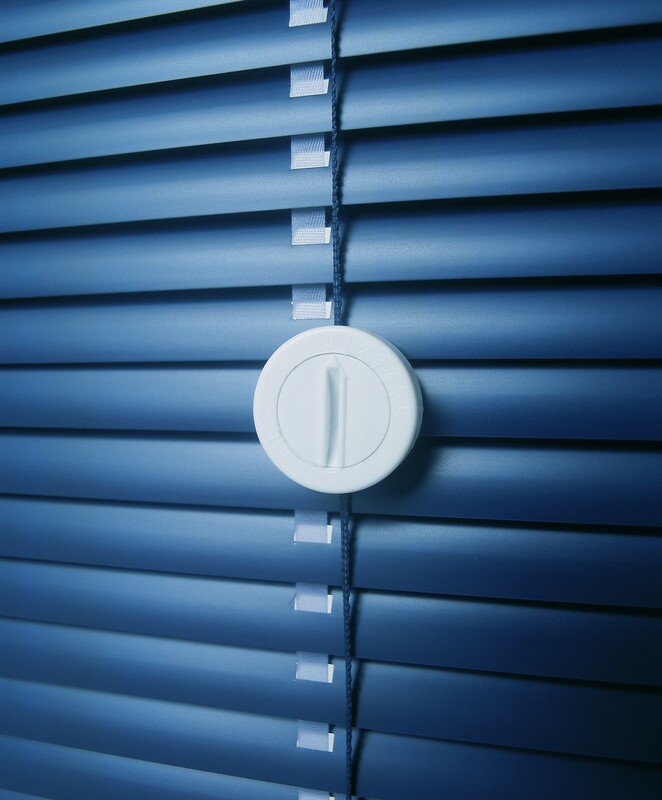 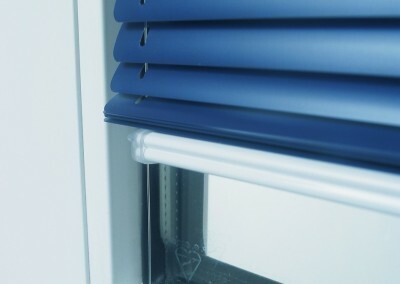 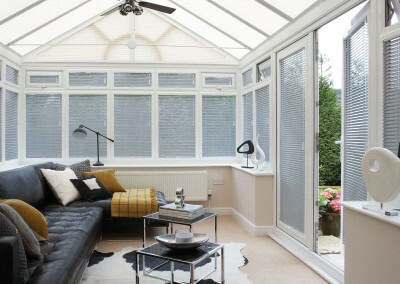 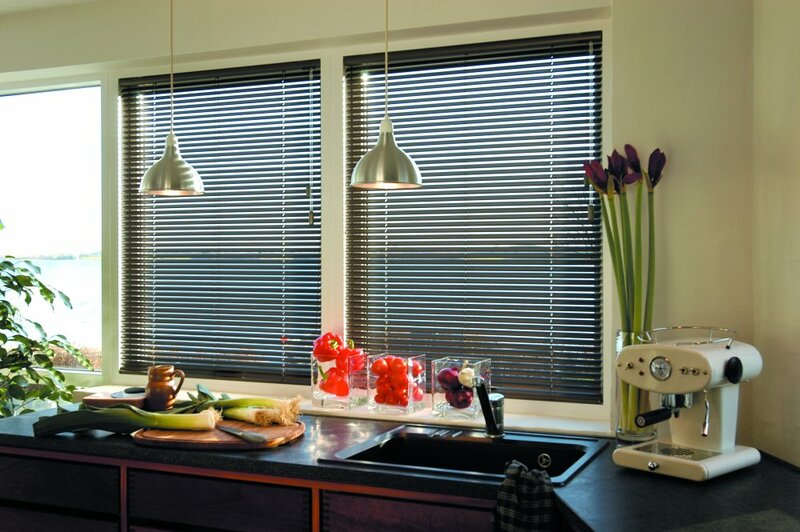 Metal venetian blinds are contemporary and modern so they are the perfect choice if you have a very modern home. 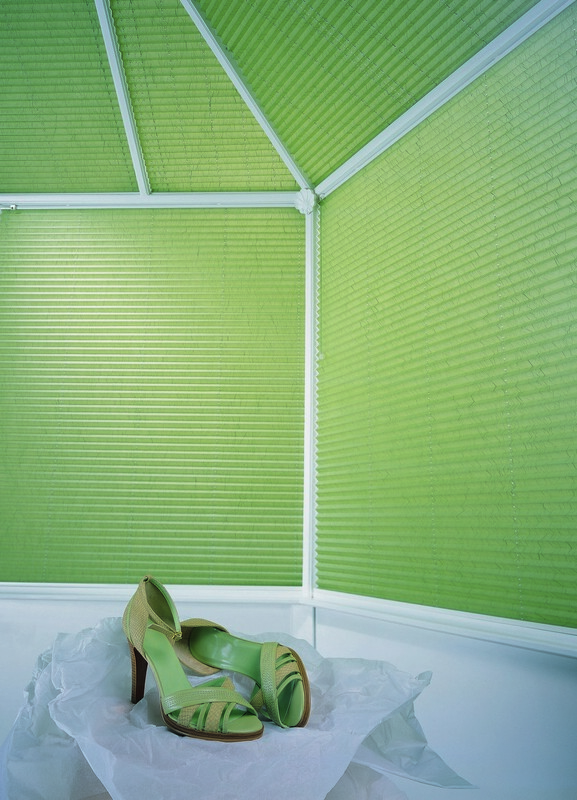 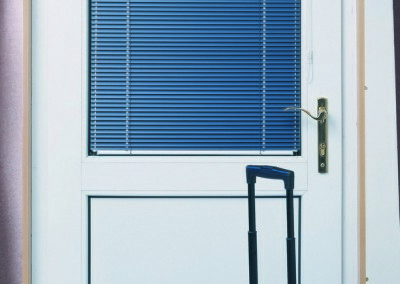 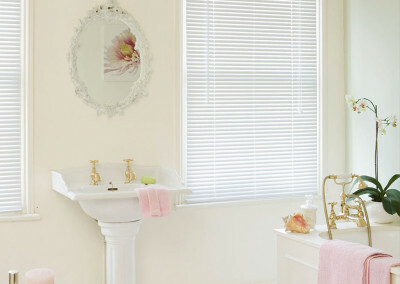 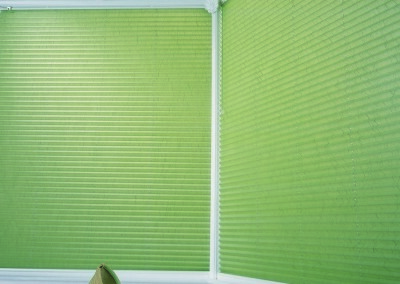 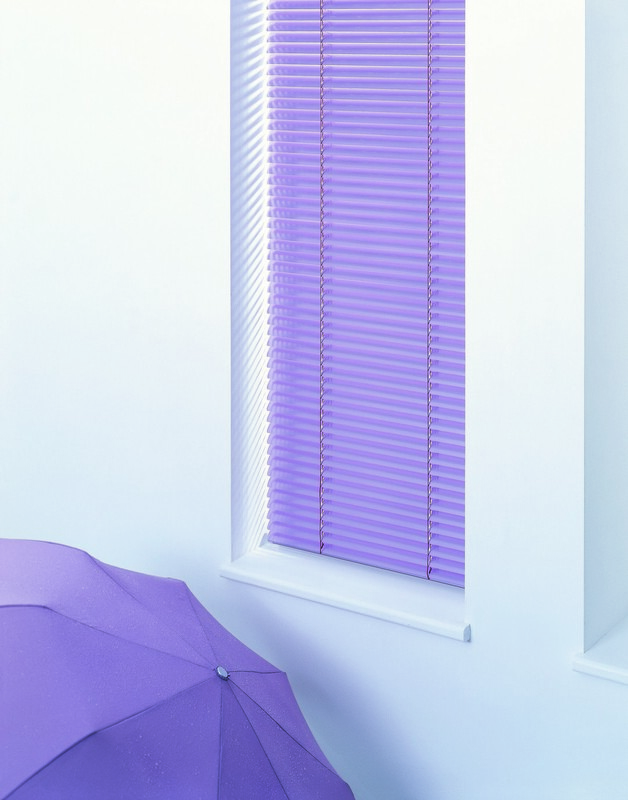 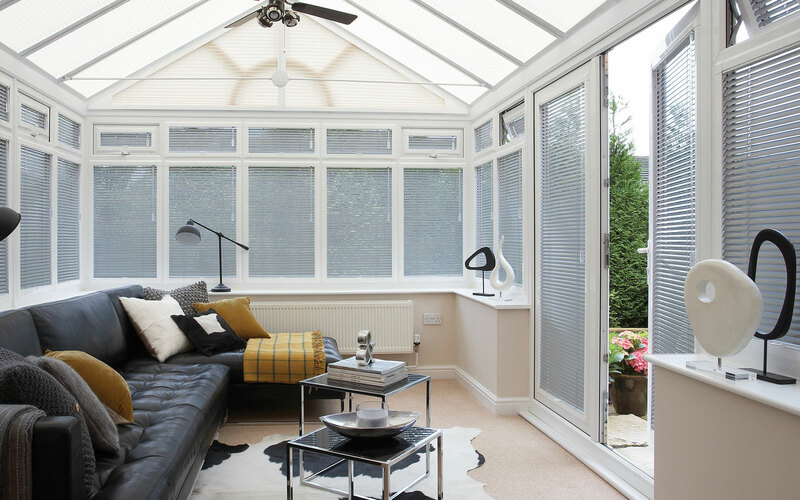 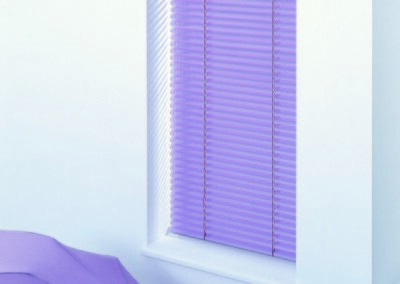 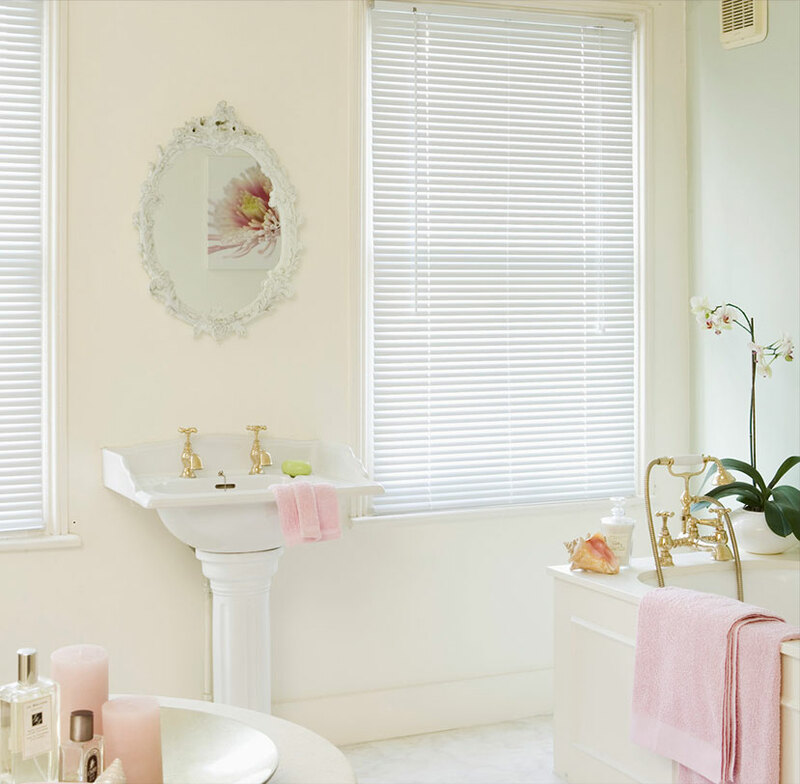 D & C Blinds will help you select the style required to complement the finish you require. 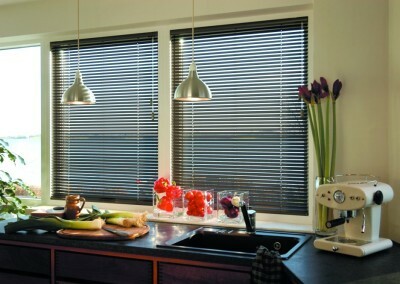 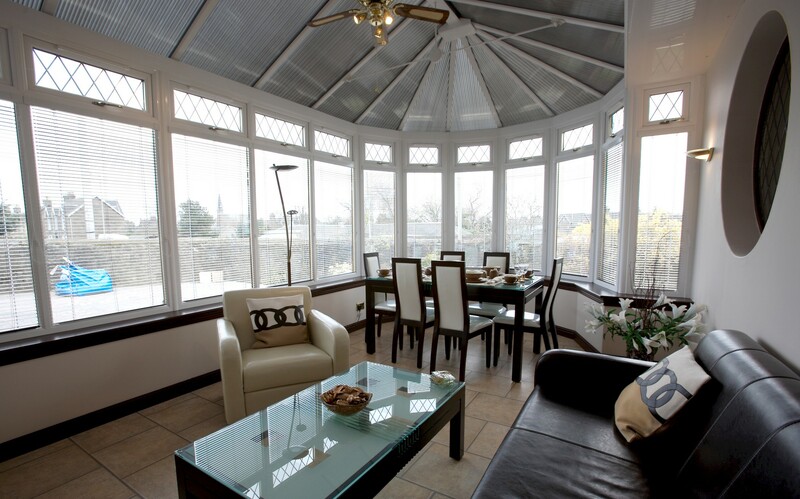 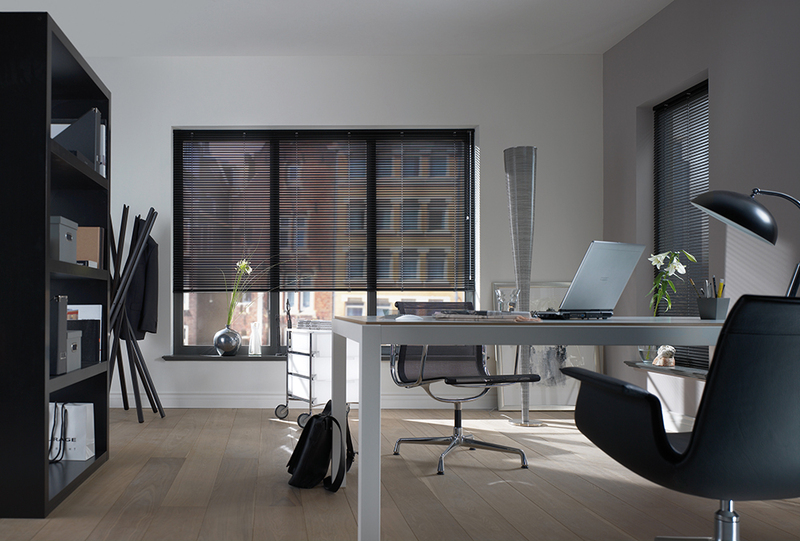 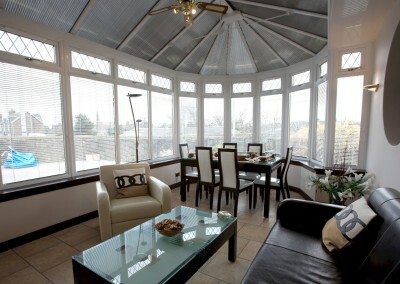 Our range is extensive from dynamic effects to simple shades. 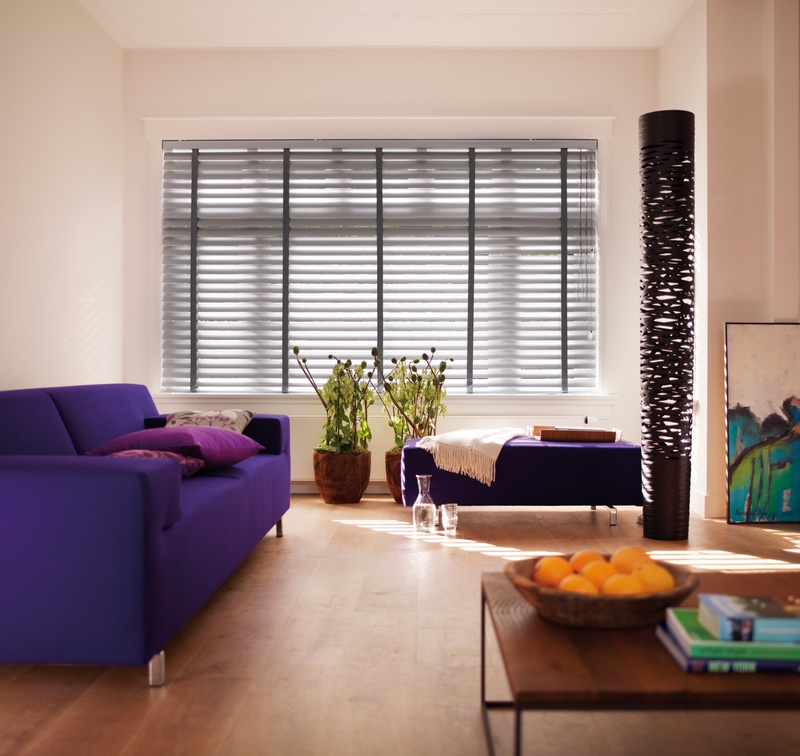 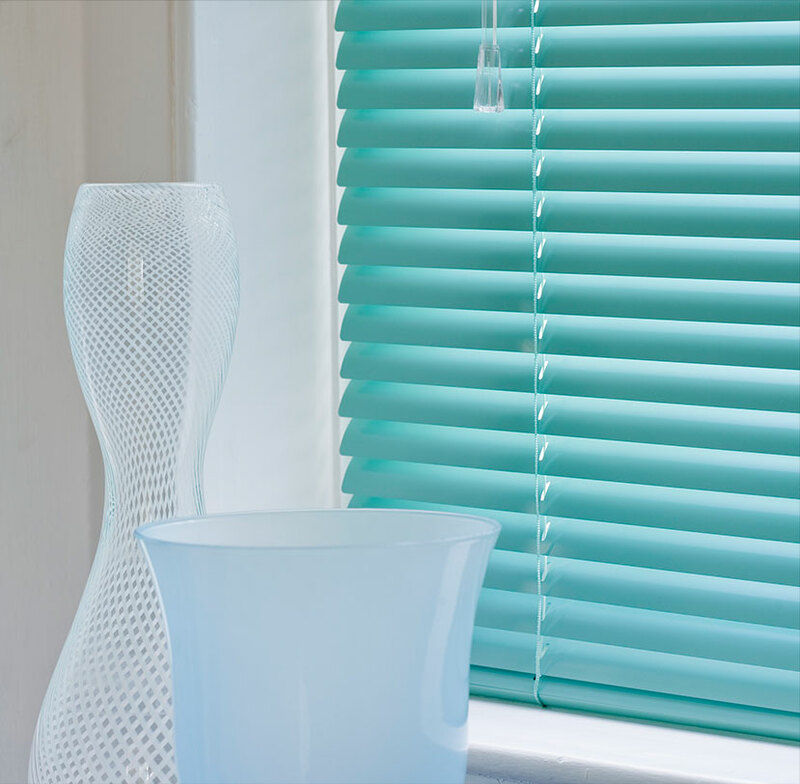 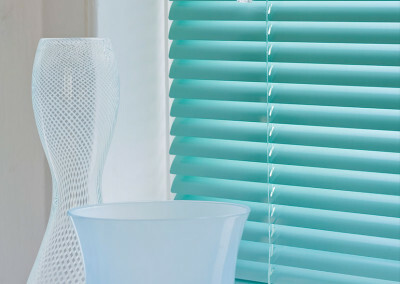 Choose Perfect Fit® Venetian blinds for that extra bit of luxury in finish and style.